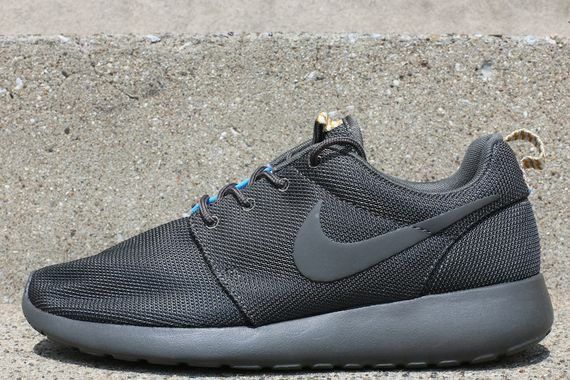 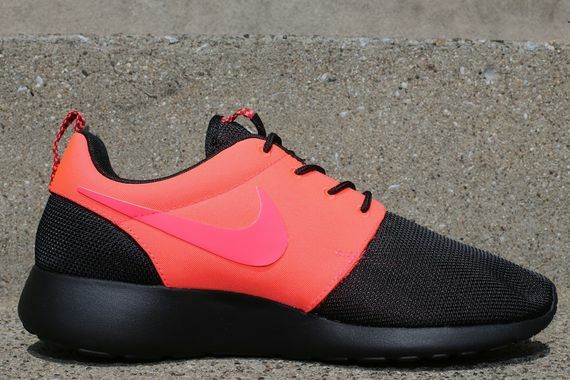 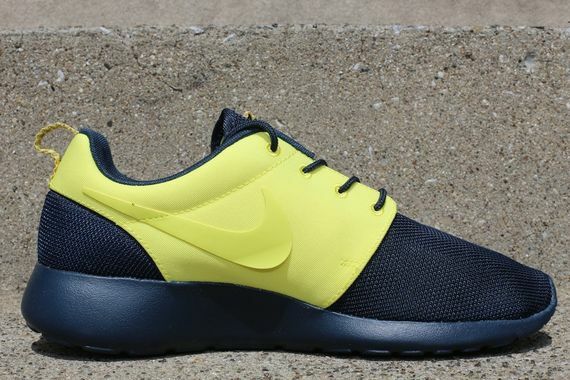 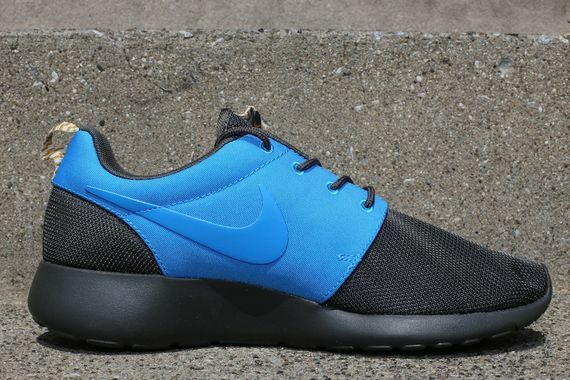 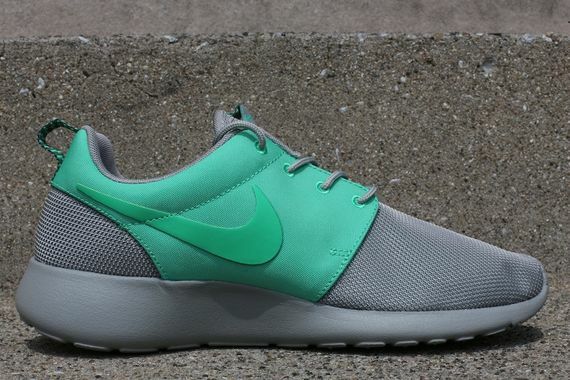 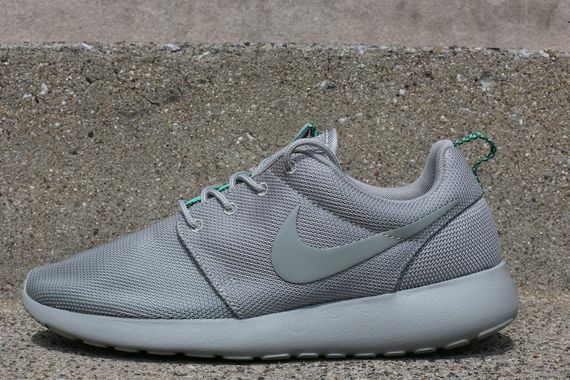 The Nike Roshe Run is served up in a brand new “Split” look for the month of August. 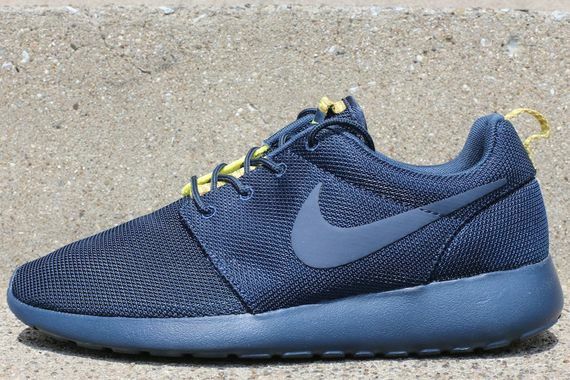 The Pack consists of four colorways featuring two colors on each side that include a Black / Crimson, Navy / Yellow, Grey / Green and a Blue and Black colorway. 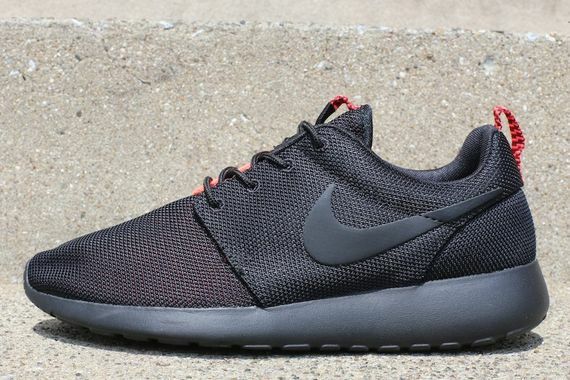 For those still picking up a few pairs before school’s in session, head over to oneness and grab a pair or two.